Karen saw our work on the internet and flew over from the Northern Territory to have her treatment. 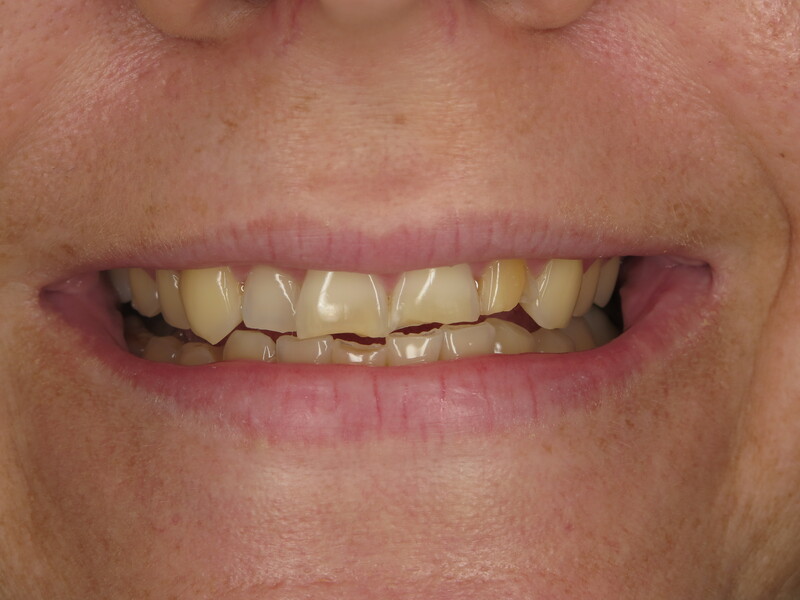 She was able to get rid of her denture and replace it with a combination of crowns and a bridge. Karen was very happy with the result. 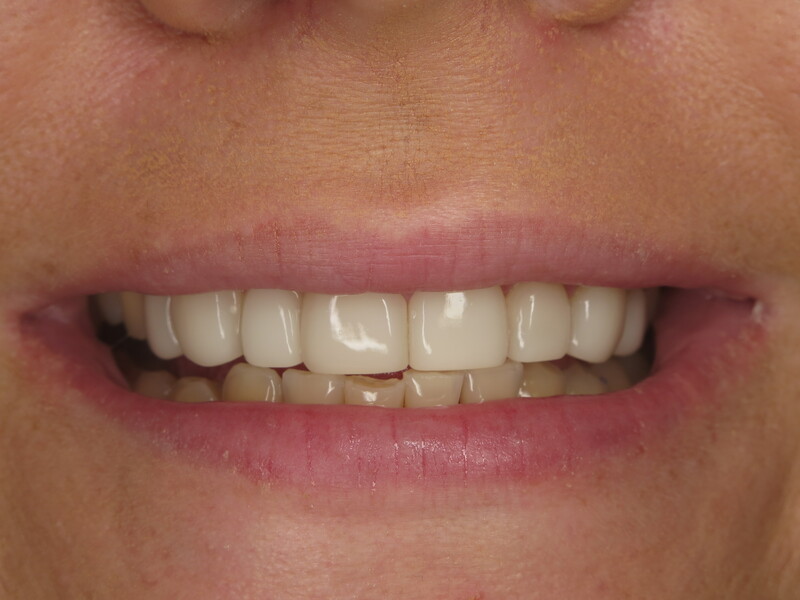 Samantha’s smile was transformed with cosmetic bonding. Samantha was so overwhelmed when she saw her new smile she cried . She is so happy with her new look she is saving to have her bottom teeth done. His smile was transformed with porcelain crowns. Brian’s smile was transformed with porcelain crowns. Brian was very thankful to Dr Cassimatis and his staff for giving him such a wonderful smile.